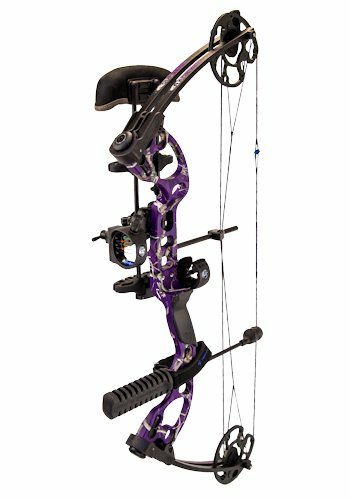 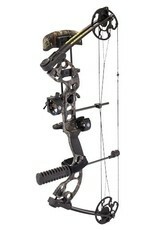 Whether you're just getting into archery, or ready to take the next step, the Radical is your answer. 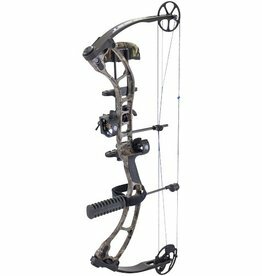 It's size and weight make it easy to handle and it's simple design makes it the most easily adjustable bow on the market. 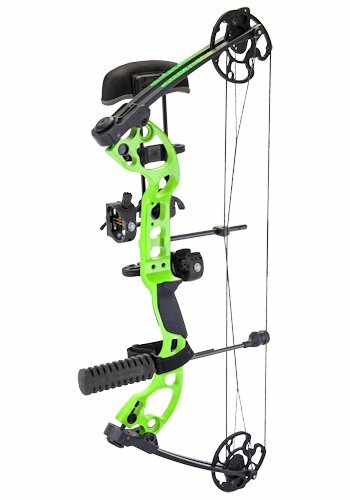 For young hunters today, the Radical makes sense on a lot of levels. 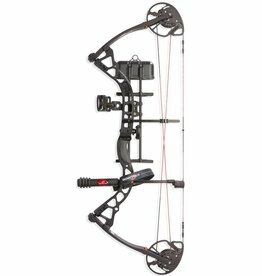 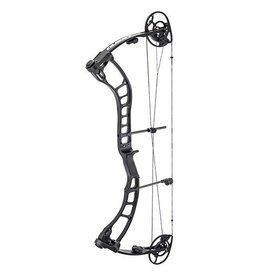 Draw weight ranges from 15–70 lbs., and the draw length is adjustable from 17.5''–30'', making it ideal for everyone from the beginning hunter to the adult archer. 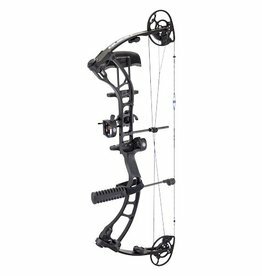 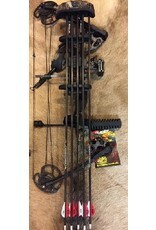 Package includes: G5 Head-Loc Quiver, G5 Halo rest, G5 Stabilizer, G5 Neoprene Wrist Sling, G5 Tool-less 5 pin sight, and G5 1/4'' Meta Peep.